¿Buscás un hosting optimizado para Laravel? 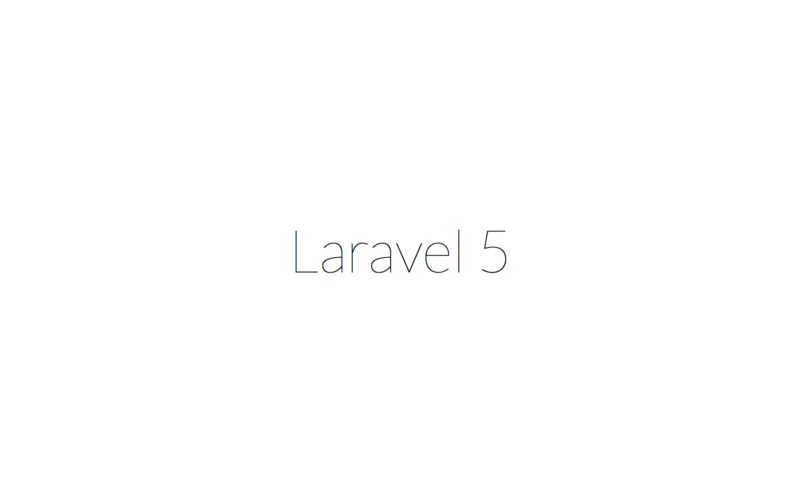 Laravel is an open source application framework. Initially released in 2011, Laravel as of August 2015 is the most popular and watched PHP project on GitHub.